Blueberries can be used in many different types of recipes. 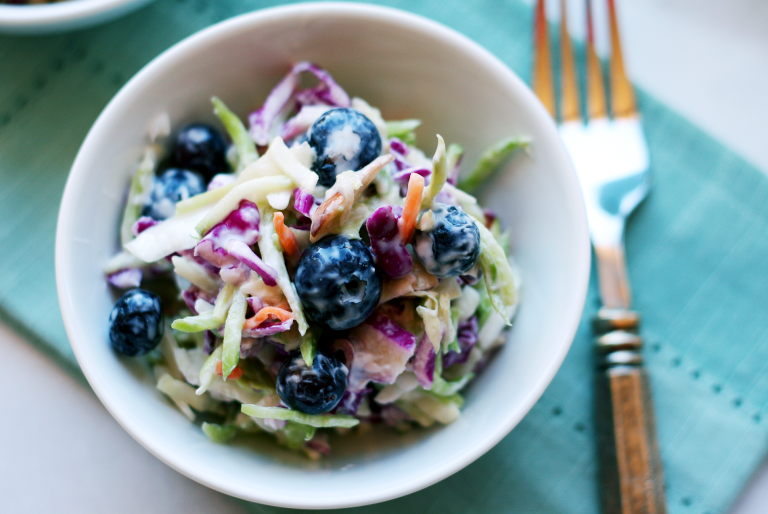 Today we have a coleslaw recipe that includes fresh blueberries. It’s a very simple recipe to make and would be perfect for a summer cooked meal. You can find this Fresh Blueberry Coleslaw recipe on the blog of Simple Sassy Scrumptious.